Total 24 stocks include Bajaj Finance, JSW Steel, VIP Industries, Radico Khaitan and Sterlite Technologies recorded returns by more than 25% each in last three Samvat years. 71 stocks have outperformed the market in the past three consecutive Samvat years with Indiabulls Integrated surging a huge 3,400% during this period. Of these, nine companies are from chemicals, six from auto ancillaries, five each from financials and pharmaceuticals and four from paper industries. 24 stocks that form a part of this list have recorded returns of over 30% each between Samvat years 2072 and 2074. 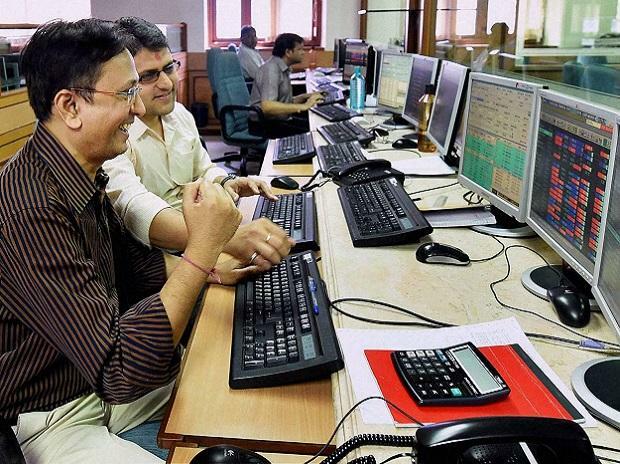 The benchmark S&P BSE Sensex has gained 8% in Samvat 2074 (till November 6, 2018, at 11 AM), as compared to 8.54% return in Samvat 2072, followed by 16.6% in last Samvat 2073. In Samvat 2071, the benchmark index had recorded a negative return of 3.9%. The Hindu calendar year that starts on Diwali. Indian markets have seen a high level of volatility in the past few months led by strong headwinds like rising crude prices and depreciation in INR. IL&FS default and consequent liquidity squeeze has added to the woes increasing the probability of slowdown in the economy. The Sensex has lost 10% from the peak while BSE mid cap (down 19%) and small-cap index (down 29%) were down more than 15% from their peak. Despite lower returns recorded by benchmark indices in Samvat 2074 as compared to in past two years, those who invested in stocks like Bajaj Finance, JSW Steel, VIP Industries, Radico Khaitan and Sterlite Technologies have got returns of over 25% each in last three years. Muthoot Capital Services, West Coast Paper, National Peroxide, Philips Carbon, Minda Industries and Filatex India from the S&P BSE All-cap index have seen their market price more-than-double in two out of the past three Samvats. Indiabulls Integrated Services has risen over 100% in past three Samvat years. The S&P BSE All-cap index accounts 97% market capitalisation of BSE listed companies. Seshasayee Paper, N R Agarwal Industries, JK Paper and West Coast Paper from the paper sector surged up to 115% in Samvat 2074 on the back of robust demand outlook. The Indian paper industry’s EBITDA (earnings before interest, taxation, depreciation and ammortisation) margin rose from 11% in FY15 to 15.9% in FY18 despite capacity increases and rise in input costs due to improved pricing scenario, cost advantage of larger players and Chinese ban on certain quality of recovered paper, which reduced prices, analysts say.